Now, here's a blast from the past. 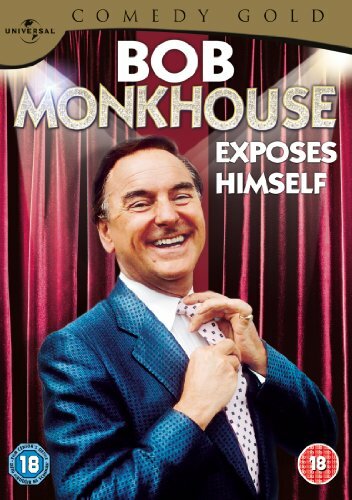 Based on the centuries-old game of noughts and crosses (also known as tic tac toe), this British comedy game show was presented by the housewives favourite comedian and actor Bob Monkhouse. The original series was produced by ATV and aired on ITV from 1975 to 1979, and this is the series I have fond memories of. The show was relaunched in the 1990s by Central and Reg Grundy Productions, and was shown on ITV from 1993 until 1997. 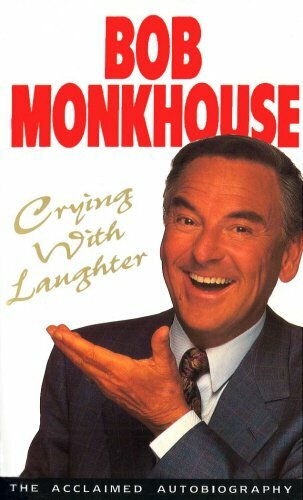 Once again, it was hosted by Bob Monkhouse. The ATV series also featured the voice of Kenny Everett, and he was replaced by Nick Jackson for the second run. You can see three clips in the playlist above. The first is from the ATV era and includes the opening of the show which introduces the celebs such as Frank Carson, Arthur Mullard, Nerys Hughes, Roy Hudd and Willie Rushton amongst the nine. You also get to see a fine example of 70s fashion with Bob Monkhouse wearing a stylish blue safari suit and turtle neck jumper! The second clip features Bob promoting the new and revamped 90s series, and the third clip is also from the second run and includes a glance of the five cars being offered as a prize, along with actress Wendy Richard who was in Eastenders at the time. So, do you remember how the game was played? Firstly, there was a well-known celebrity who sat with a beaming smile in each square. Actually, they probably didn't all have beaming smiles, but they were quite well-known, unlike today's "celebrity" TV shows which feature reality stars from programmes shown on TV channels you've never even heard of. There were nine squares and two contestants. The contestant picked a square and Bob asked the celeb a question. The contestant had to decide whether the answer they gave was right or wrong, and if they chose correctly then the contestant won the square and a cash prize. If they answered wrongly, then they lost the money and his/her opponent won the square. As in Noughts and Crosses, the first contestant to obtain a row of squares with their nought or cross won the round. They could also win the round by winning any five squares. There was also a secret square and the contestant who picked this would win a special prize, typically a weekend break for two. The cash prizes doubled in value for the second part of the show, and doubled again if their was still time to play another round. For the final round the contestant had to give nine correct answers to one question in half a minute. A mouth-watering prize was on offer for winning the show. Actually, I'm not being sarcastic here as the winner could pick one of five brand new cars which were on display. A brand new series of Celebrity Squares was launched in September 2014 on ITV, and this time the host is the English actor Warwick Davis.